Formerly known as QTel, Ooredoo is one of the largest public companies in Qatar. Overseen by CEO Dr Nasser Marafih (pictured) it is an exclusive telecommunications provider of mobile, wireless and wireline services, with a customer base of over 93 million. 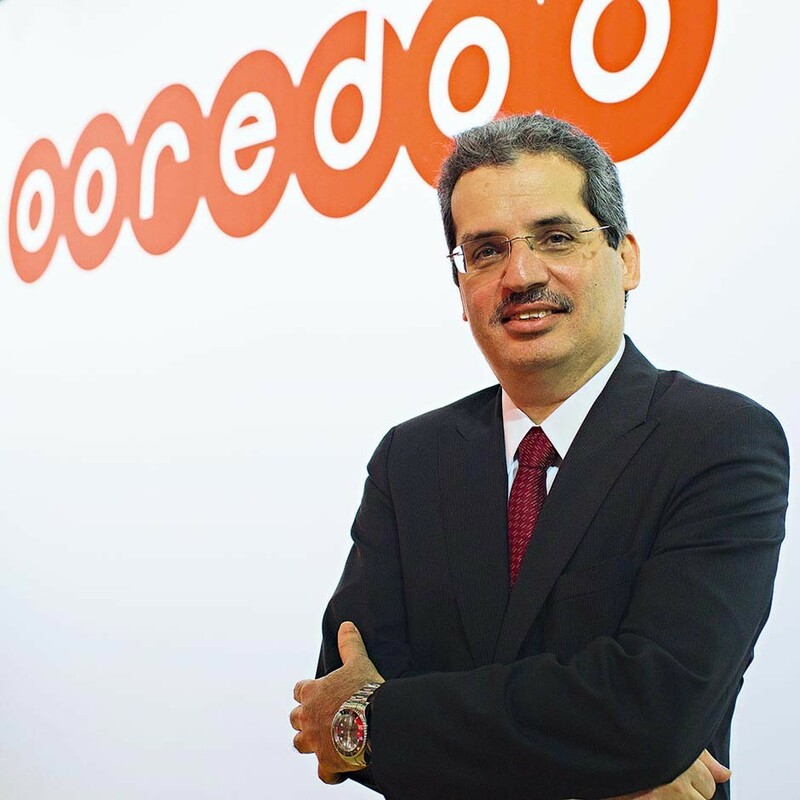 Although the firm is based in Qatar, it commands a number of subsidiaries that work under the Ooredoo brand and others throughout Asia. Formerly QTel, the firm was forced to restructure information and technology platforms in 2006, as Qatari laws surrounding monopolies changed. With the added competition the company has gone from strength to strength, and is still the preferred telecoms provider in the country. We had been thinking about this [rebranding] for the last three years but we were looking for the right time to do it.